Three days over which to enjoy sublime relaxation in the naturally warm spa waters, the best view in France from the top of the Pic du Midi, to marvel at the incredible grandeur of the mighty Cirque de Gavarnie, enjoy spell in paradise in the Garden of Eden of the Pyrenees of Cauterets / Pont d'Espagne, then discover the mysticism of Lourdes. 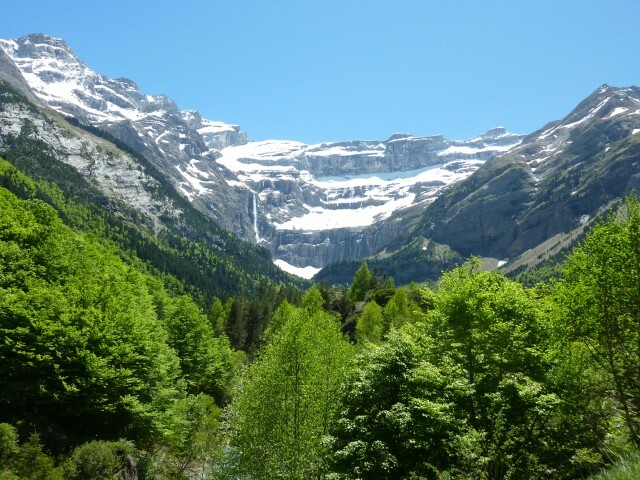 3 nights in chambre d’hotes and 4 and 3 star hotels, B&B - 1 entry (2 hrs) to Balnéa Spa - 1 ‘Grands Sites’ pass to Pic du Midi + Cauterets-Pont d’Espagne - 1 entry (2h) to Les Bains du Rocher spa - Booking fee. Cancellation insurance - Lunches - Local taxes.